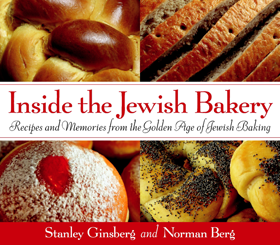 Baking books are the new repositories of the knowledge and experience that our grandparents, parents and neighborhood bakers once had - and which make that knowledge accessible and useful to anyone interested in the art and science of baking. Herewith, a purely personal selection of my favorite bread and baking books in general. To learn more, click on the cover graphic.